Mrs. Keri Coffman - District TEACHER OF THE YEAR! Congratulations to this year's DISTRICT TEACHER OF THE YEAR Mrs. Keri Coffman! 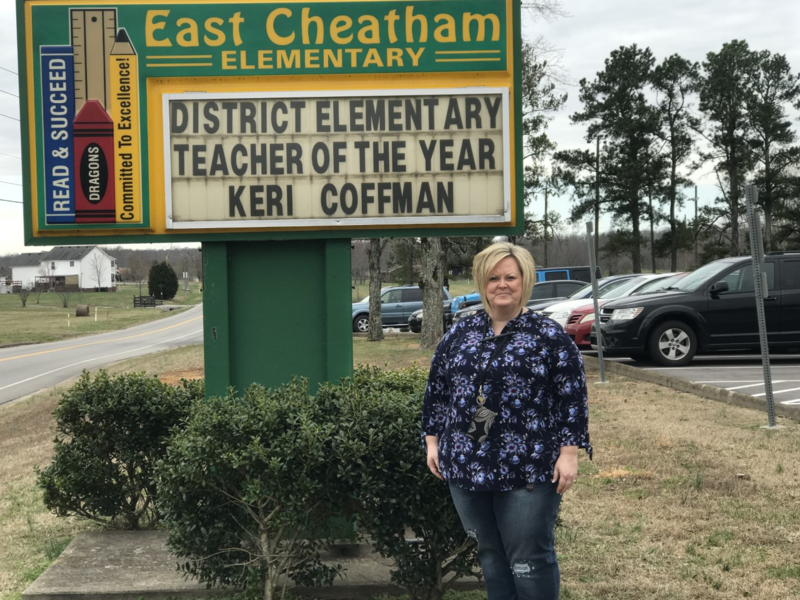 We are so proud to have her at East Cheatham Elementary! Well deserved honor!